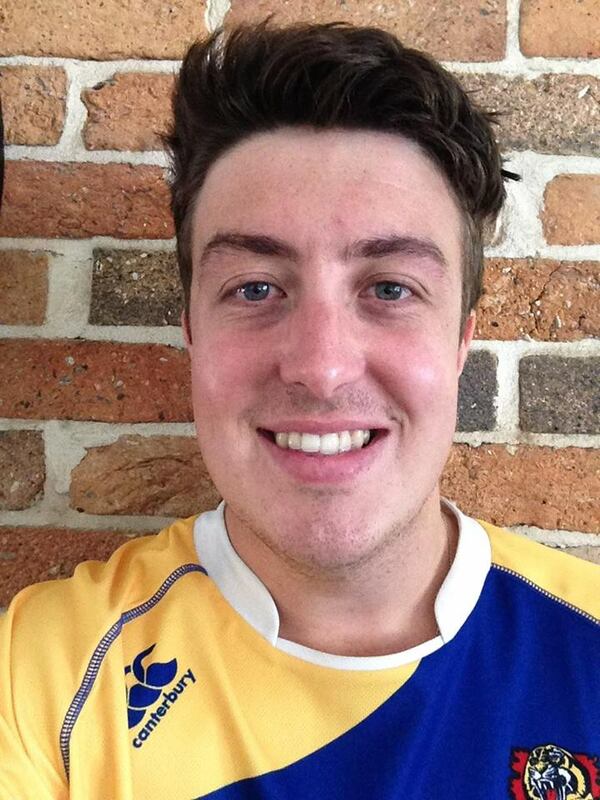 Introducing Jai Peach, our newest recruit to our Transplant Australia Football Club. Jai is a physiotherapist currently working in the Spinal Injuries Unit at the Princess Alexandra Hospital in Brisbane. He will be joining our team at Cromer Park in Manly in March for our weekend of football. For more details about this event please visit our Football Club page. Jai completed his Bachelor of Physiotherapy in early 2014 and has worked at the PAH since. He’s worked with sporting teams including the Queensland Reds, Easts Tigers Rugby Club and North Melbourne AFC, gaining knowledge of musculoskeletal management pre-game / post-game, sports injury prophylaxis, strapping, massage, and on-field first aid management. We’re most grateful to have him on board!